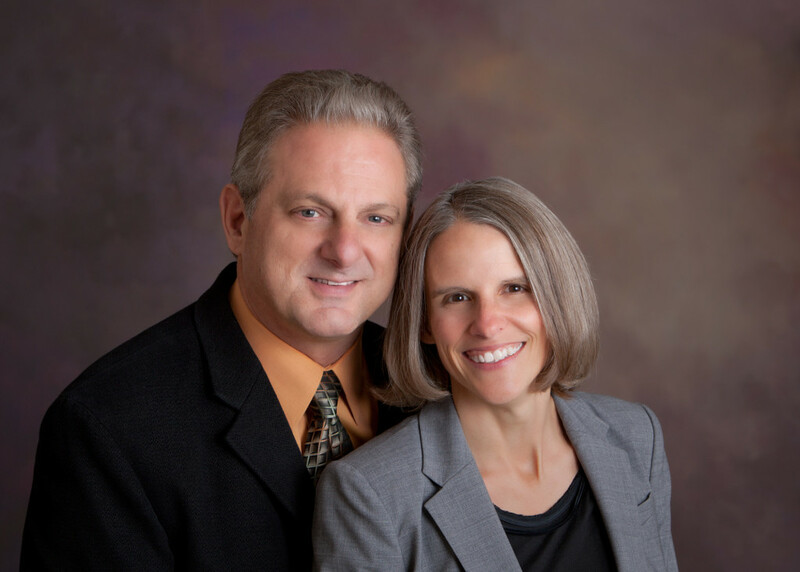 Darlene and David Steele, Campbell, CA, serve as ex-officio members of the Better Marriages National Board of Directors. The Steeles live a full and fulfilling life working from their home offices as Chief Operating Officer and Founder (respectively) of Relationship Coaching Institute, the first and largest international relationship coach training organization. As a social entreprenuer, David is equally passionate about relationships and business, is the author of numerous books and programs on both topics, and delights in finding new and creative ways to help singles and couples find and have successful relationships as well as helping private practice professionals build a highly successful business that makes a difference. Darlene is passionate about helping organizations run efficiently and provide outstanding service and support to clients, customers and partners. Together, this dynamic duo (AKA “D-Squared”) is honored to bring their 30+ years of relationship and business experience to support the mission of Better Marriages.